Federal tax reforms enacted in 2017 limited the SALT deduction to $10,000, while allowing charitable contributions to remain fully deductible. 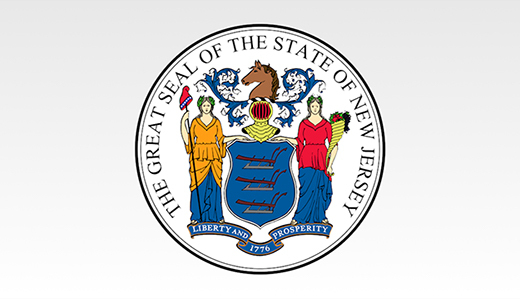 To prevent New Jerseyans from losing a major federal tax deduction, a state law was enacted allowing taxpayers to shift property tax payments to new local charities that support government functions in exchange for offsetting tax credits. The proposed IRS regulations, however, clarify that the federal income tax deduction for a charitable contribution will be reduced by the value of a state or local tax credit that a taxpayer receives in return for making the contribution. 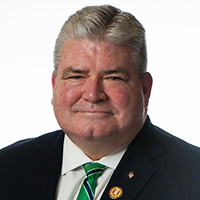 Oroho is a member of the Senate Budget & Appropriations Committee and co-chair of the Economic & Fiscal Policy Workgroup.